The web of Korean skincare brands can be overwhelming, and it is all too easy to get stuck. We’re all aboard the K-wagon when it comes to the country’s innovations in the beauty sphere, but a saturated market goes hand-in-hand with a ton of alluring clutter, which can be hard to sieve through. It is a challenge to resist hand cream in a blushing peach-shaped jar, or a box of face masks with your favourite Line characters, we know. It is, however, a necessary price to pay if you want to get to the real gamechangers in the K-skincare market, which we are going to explore in this list. We’ve opted for cult labels with less of a presence outside their founding grounds, even in regional countries where K-beauty is practically mainstream. This is not to say that popular giants like Innisfree, Skinfood, and Etude House, as well as top-tier titans such as Sulwhasoo, and History of Whoo are not as effective. These brands have phenomenal crowd-pleasers in their respective arsenals, and enough e-literature exists to tell you what is good from each of the aforementioned. The Korean skincare brands we will zone in on don’t get the same amount of international love, but they really should. The labels mentioned here are easily found online, or better yet, in Seoul itself. If you’re planning a trip there, make sure to muscle your way through Lotte Department Store, Olive Young, Aritaum, and Aland, as well as the streets of Myeongdong and Garosu gil to scout them out. For part one of our Korean beauty shopping guide, where we focused on makeup, click here. Tosowoong does not have the nicest packaging when you compare it to other Korean cosmetics, but that should not deter you at all. The decade-old brand has formulated a line of products centring on familiar star ingredients like green tea or aloe vera, in high concentrations to nourish and balance your skin. 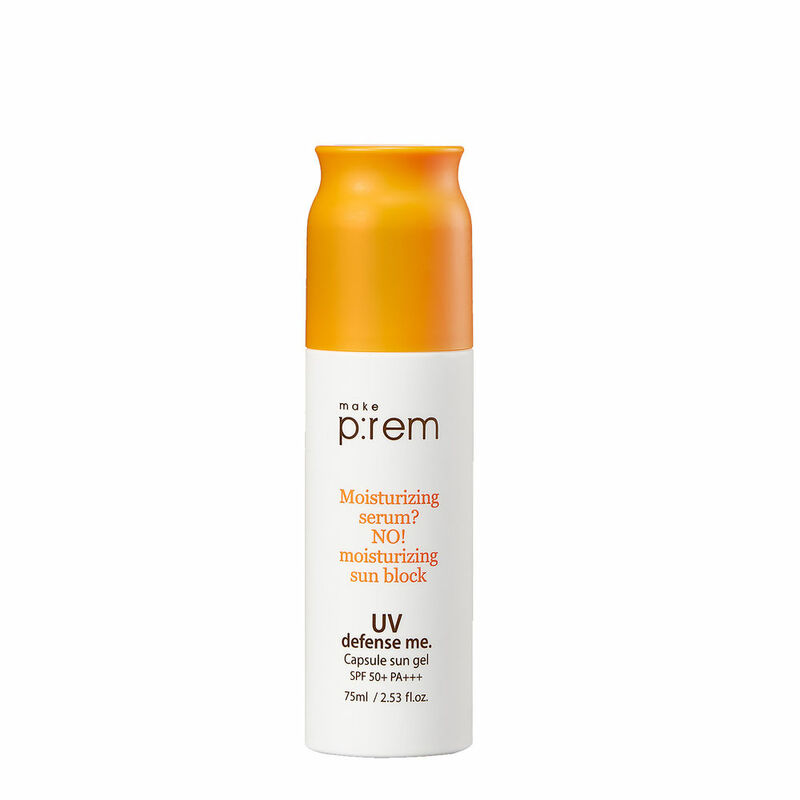 Favourites include its Enzyme Powder Wash (with low pH, because that’s important! 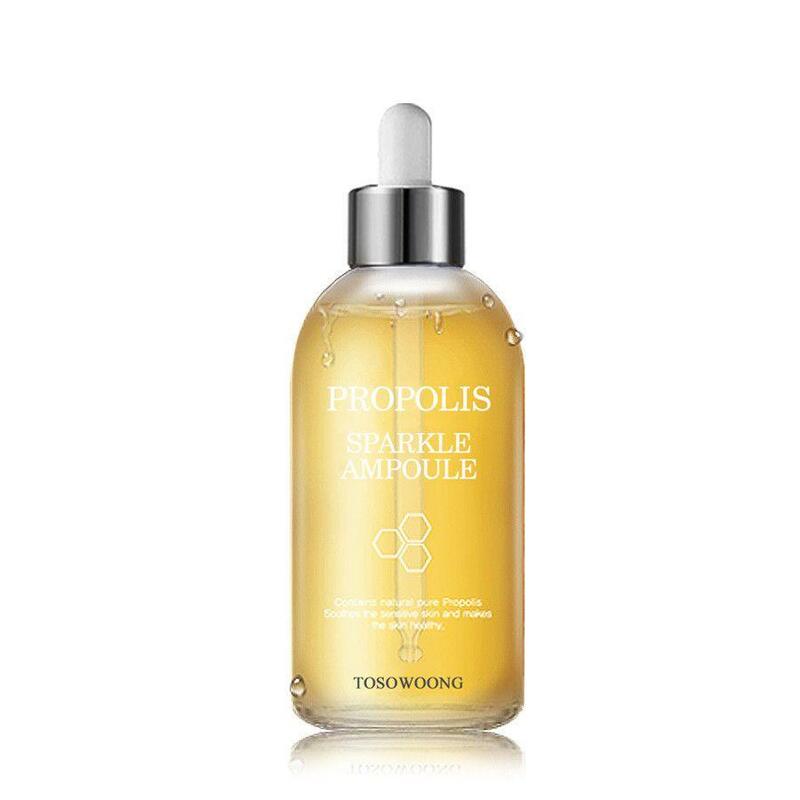 ), and Propolis Sparkle Ampoule, which really does impart a visible glow to your skin while reducing redness almost instantly. CosRx is at the epicentre of cult Korean skincare because all its products unite maximum efficacy with minimum ingredients — which means you’re getting very potent skincare that delivers potent results. The brand has a product for every skin type and concern, but its acne repair offerings are the most popular. If you’re looking for a good place to start, try its pimple patches, capable of sucking out the pus from painful zits overnight (gross, but satisfying), and its hydrating, anti-inflammatory snail mucin range. 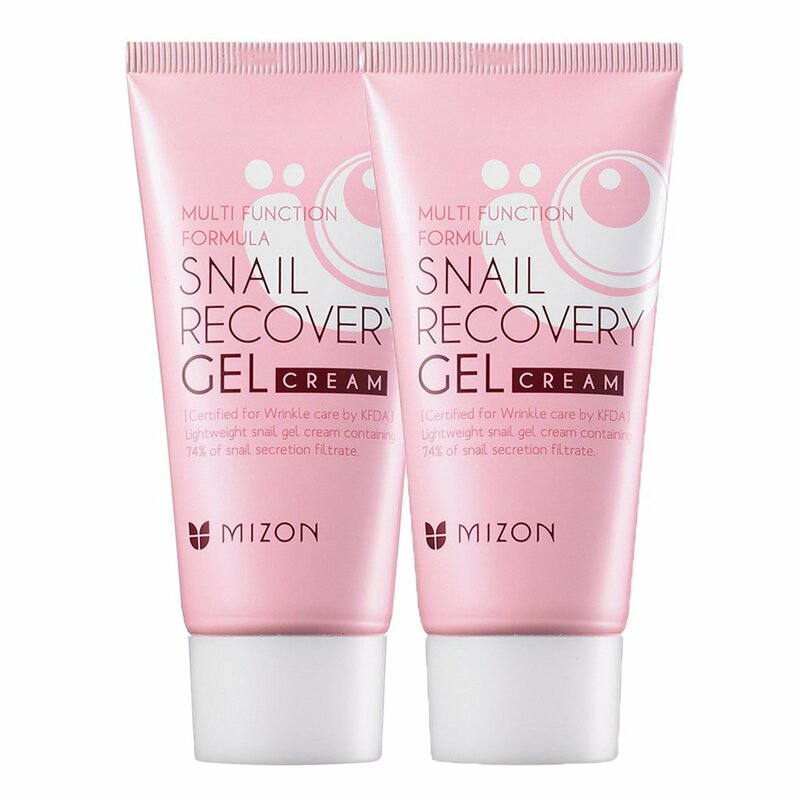 If you’re not yet a convert to the wonders of snail mucin, let Mizon show you the way (also, read this to understand the magic the weird ingredient can do). The label, which prides itself on using advanced formulations to craft quality products, has some seriously effective products that incorporate the magic of filtered snail slime into the mix without being off-putting in scent or texture. Purchase a bottle of its Snail Recovery Gel or All-In-One Snail Cream and see for yourself. A bulk of Korean brands use fragrances or essential oils in their products to ramp up sensory engagement, a factor considered to add to the appeal of a product. That isn’t always a benefit for those with severely sensitive skin. Having that problem doesn’t discount you from giving Korean skincare a try when there are brands like Klairs in the market. The environmentally-conscious label has products free of artificial colouring, alcohol and fragrances, with each designed to be extremely gentle on the skin, without compromising on results. 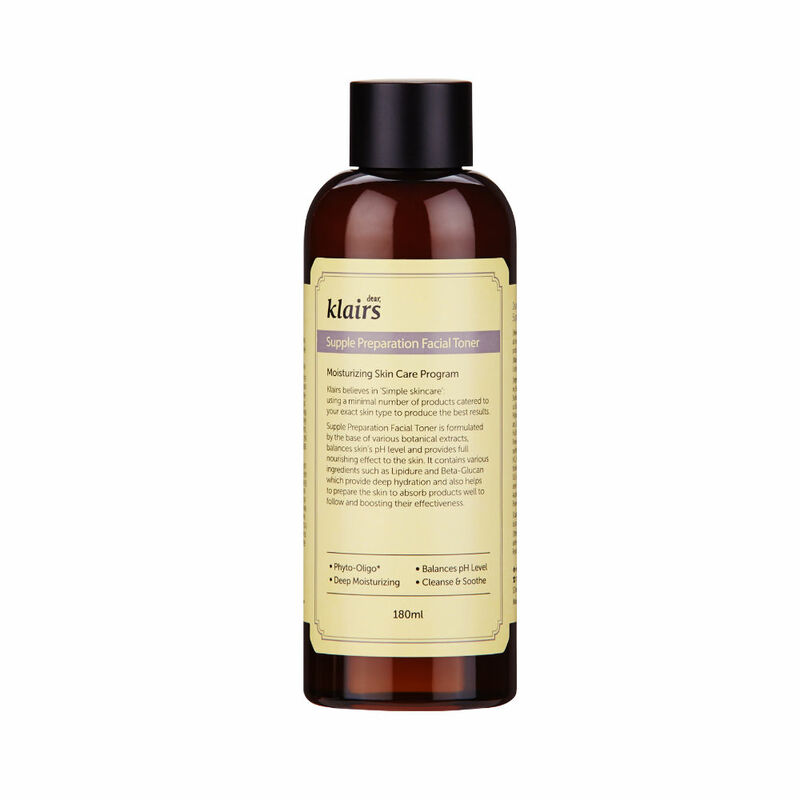 The vegetable-based Black Deep Cleansing Oil is a fantastic starting point if you want to give Klairs a go. Manyo Factory brands itself as a label that has products for problematic skin. Those in the category of having acne, large pores, persistent dryness and other serious woes can look to the organic skincare label for help. 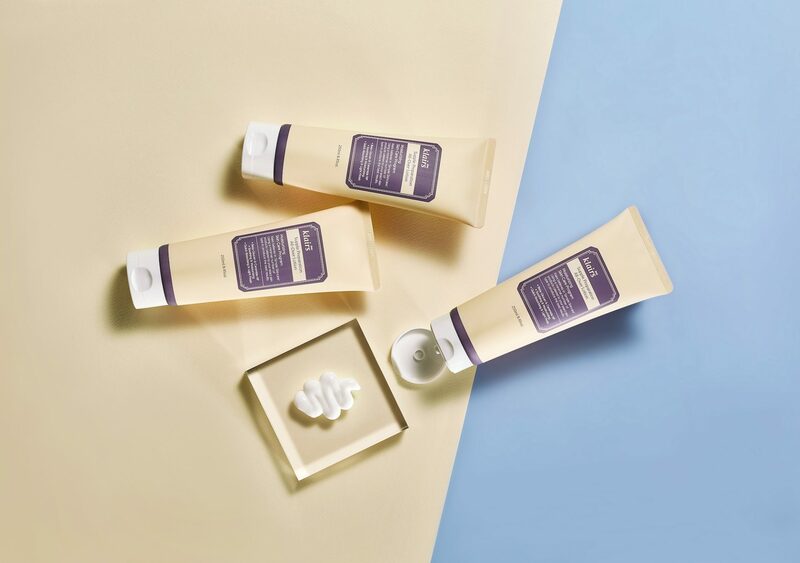 Everything put out by Manyo Factory is grounded in familiar active ingredients, such as niacinamide, yeast, vitamins and more, and other soothing botanicals. 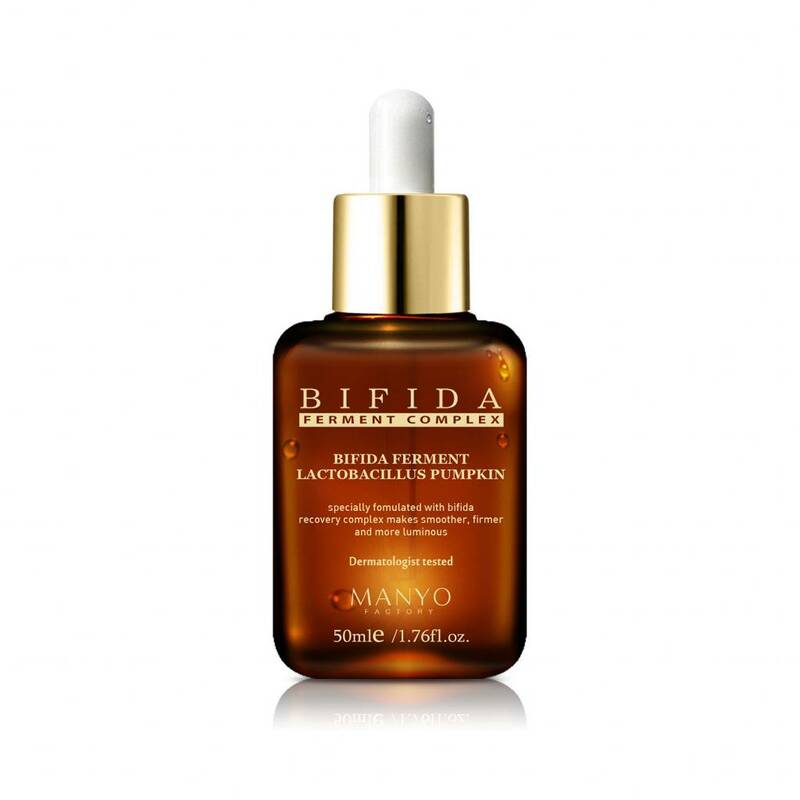 We love its Bifida Ferment Complex, and please, don’t let the convoluted name stop you from enjoying minimised pores, less textured and brighter skin. 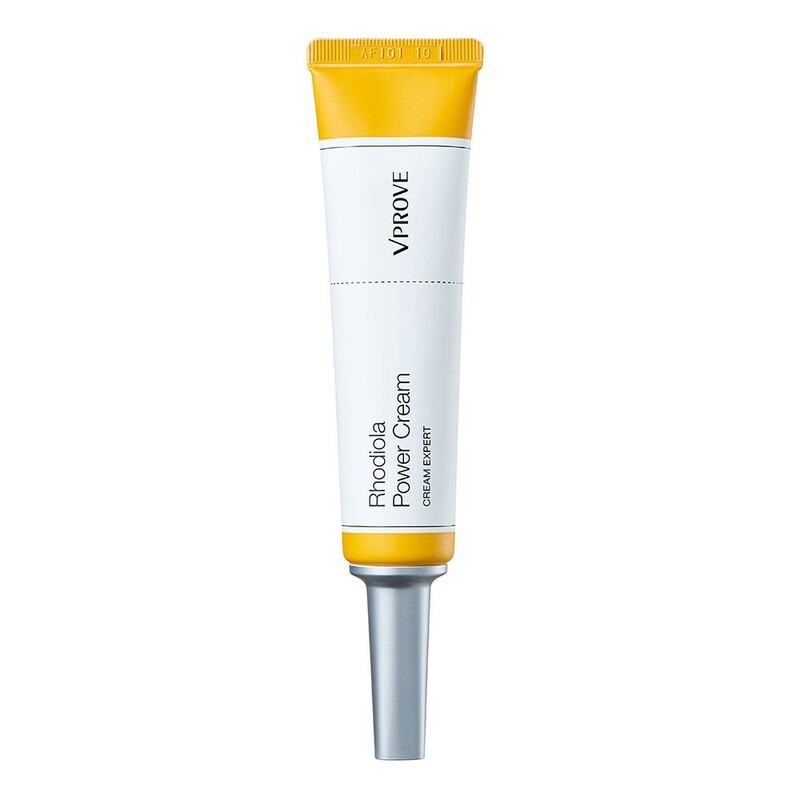 VProve focuses on no-fuss skincare designed to counter the daily stressors our skin faces. Its most popular range is titled Cream Expert, encompassing five different vials of effective creams made to tackle issues like, “my skin goes red after going under the heater”, or “my skin is sensitive to fine dust”. If any of these ring true, get the corresponding cream and reap its results. 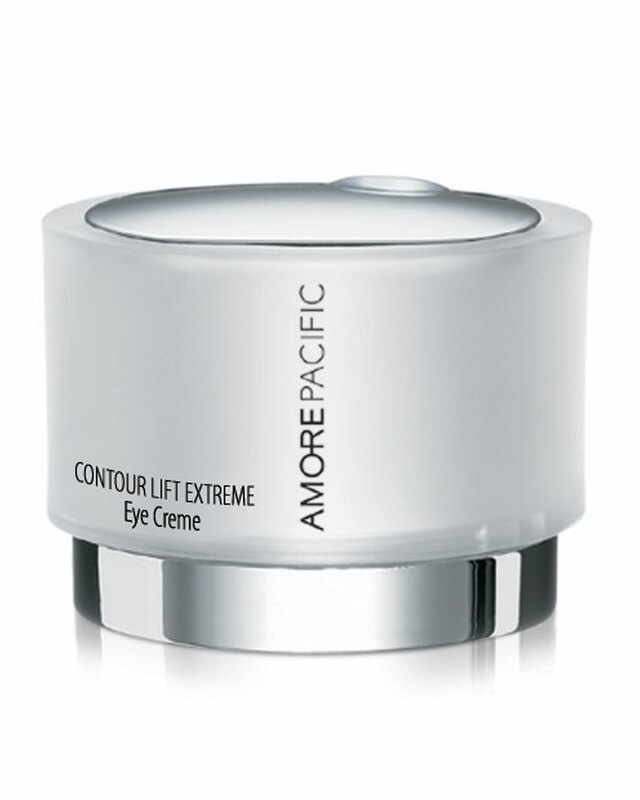 AmorePacific isn’t just one of Korea’s largest beauty conglomerates. It makes skincare that defines luxury too. It has broken into the US market quite successfully, but remains a bit obscure in the Asian region. We’re not sure why, when the brand puts out anti-ageing products that feel like you’re pampering your skin to the nines with each use. For perspective: Most of AmorePacific’s wares include bamboo sap or green tea instead of water for added fortification, which it harvests by hand. The prices are steep, but it’s well worth it. Our key recommendation would be its Intensive Vitalising Eye Cream, made of oat extract, niacinamide and caffeine — a lifesaver on hungover mornings. Let’s get this out of the way: It is pronounced “make prehm”. 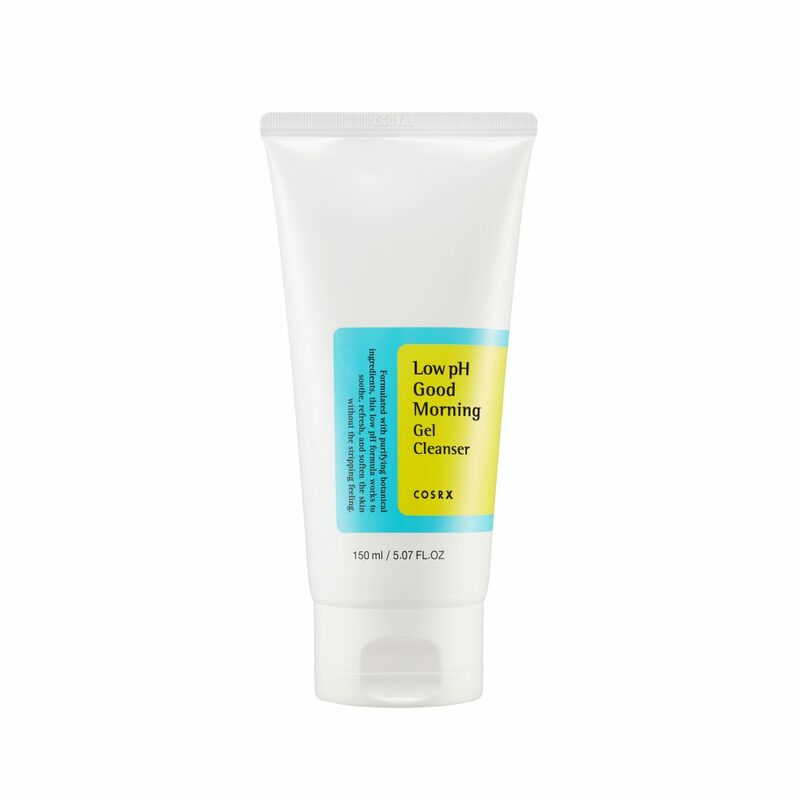 This label just wants you to get hydrated, evinced by that distinct slant on each one of its products, from the famous double sheet masks (yup, two sheet masks you layer each use), to its Safe Me creams. The latter is a blend of 93 percent botanical ingredients, antioxidants, and other restoratives that maintain your skin’s moisture levels for 48 hours straight — perfect for low maintenance folks out there.